I could not help but feel sorry and helpless when Philippines was devastated by Super Typhoon Yolanda (international code name: Haiyan) last weekend. Thousands of people were perished, millions of properties were severely damaged, crops and fishing vessels were totally destroyed, phone and electricity lines were cut. And as of this writing, many people are still missing, and suspected to be dead because of flooding and mudslides. 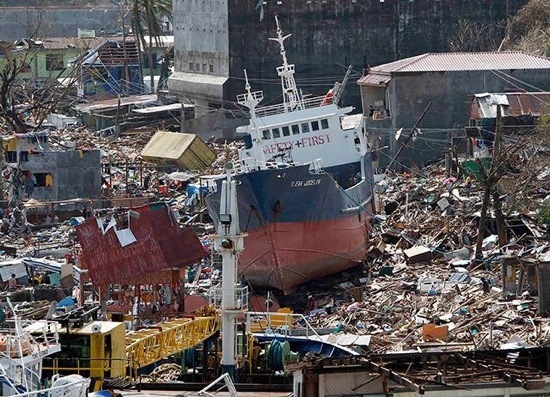 Manila was safe and spared from the havoc of the super typhoon but the Visayas Region, specifically the province of Tacloban, was completely destroyed. The typhoon aftermath photos in the news were so terrifying, heartbreaking. But despite all these sad news is the light of hope brought by many of my fellowmen eager to help in any way they can. 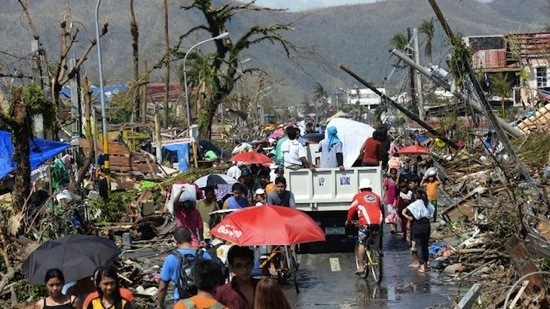 Aside from the government, private individuals are doing their part to help typhoon victims by donating food, clothing, monetary assistance, and even their time to volunteer for relief operations. Also, the overwhelming support from the international community in providing immediate assistance to the typhoon victims is awe-inspiring. 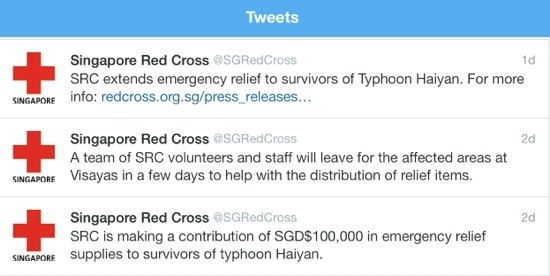 Worth mentioning here is the emergency assistance of the Singapore Red Cross Society which sent relief supplies worth S$100,000 and some volunteers. 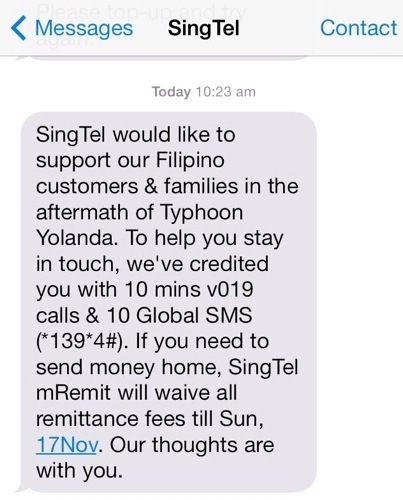 The humanitarian spirit is so much alive during this difficult times.